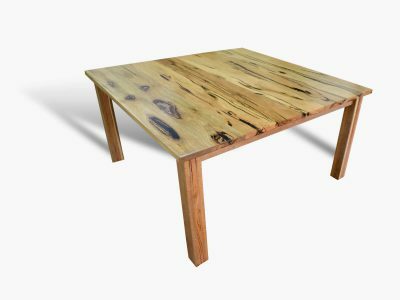 At Jarrimber, we work with solid timbers such as Jarrah, Marri, Tasmanian Oak and Tasmanian Blackwood to produce dining room furniture of the highest quality. 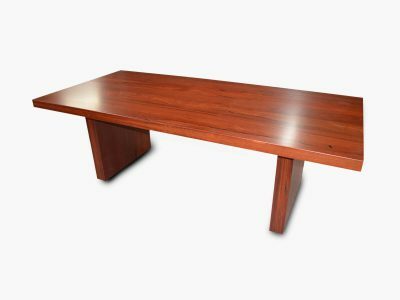 Jarrah is an ideal timber for making a dining room table, with its vibrant red colour and high density make it a perfect, functional type of furniture. 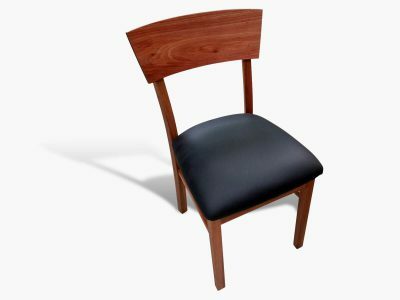 A Jarrah dining chair or table will provide an exceptional combination of decoration and durability for your dining room. A Marri dining table or chair is also a wonderful choice for your home. Marri is a very popular choice of timber for dining room furniture. The finished honey-coloured timber with a distinctive vein structure will look fantastic in this part of your home. Tasmanian Oak and Tasmanian Blackwood timbers also produce fantastic dining tables, and each have their own unique grains and suit a wide variety of decors. 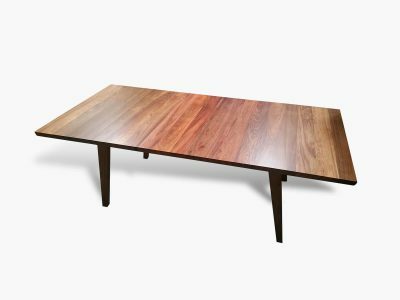 Jarrimber can guarantee you the finest quality in a Jarrah, Marri, Tasmanian Oak and Tasmanian Blackwood dining furniture. If you are currently in the market for a dining table or chair, you can rest assured that our manufacturing procedures and craftsmanship are second to none. 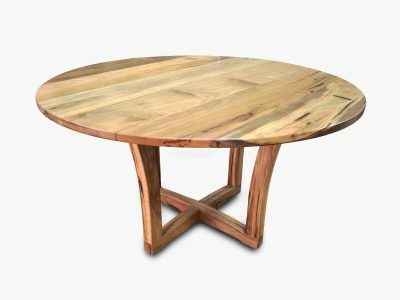 Contact us if you would like a stunning Jarrah, Marri, Tasmanian Oak and Tasmanian Blackwood dining room furniture that you can admire at each mealtime. 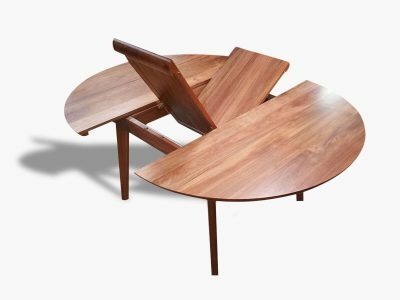 See our dining furniture range below or enquire about a custom-built table or chair for your dining room.